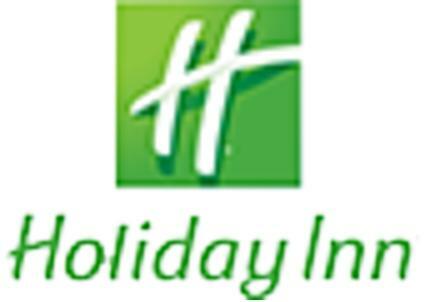 Featuring free WiFi and a sauna, Holiday Inn Madrid - Las Tablas offers accommodations in Madrid, just 2.2 miles from La Paz Hospital. Guests can enjoy the on-site restaurant. Private parking is available on site. Each room at this hotel is air conditioned and is fitted with a flat-screen TV. Certain rooms feature a sitting area for your convenience. You will find a kettle in the room. Every room is equipped with a private bathroom. Extras include free toiletries and a hairdryer. Paseo de la Castellana is 3.7 miles from Holiday Inn Madrid - Las Tablas, and Convention Center is 4.2 miles away. Adolfo Suarez Madrid-Barajas Airport is 6 miles from the property.